This 3-star hotel in the Pempelfort district of Düsseldorf offers modern rooms, free Wi-Fi and a large breakfast buffet. 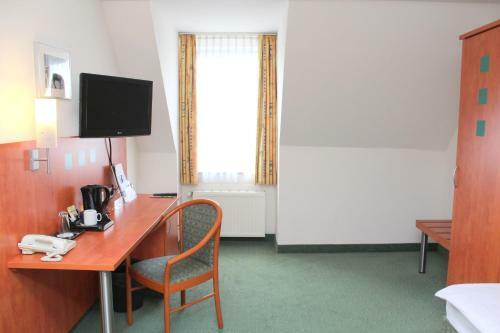 The city centre is less than 2 km away. 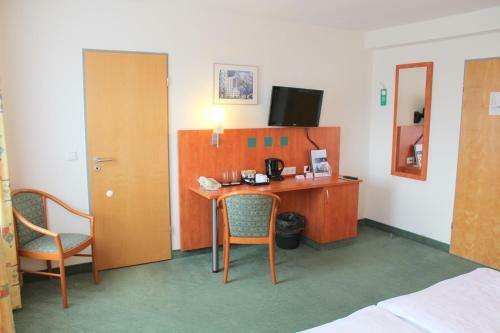 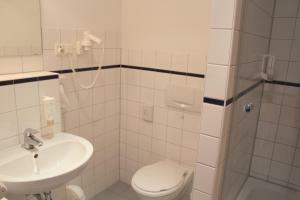 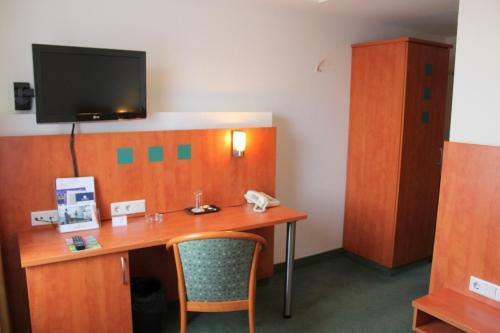 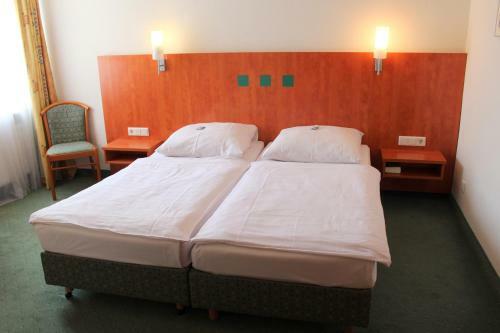 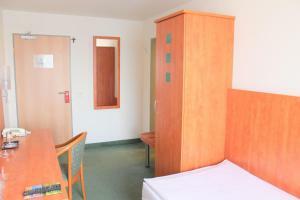 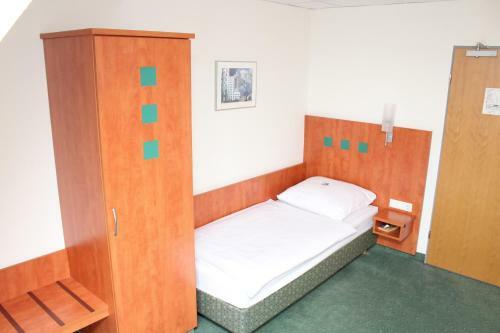 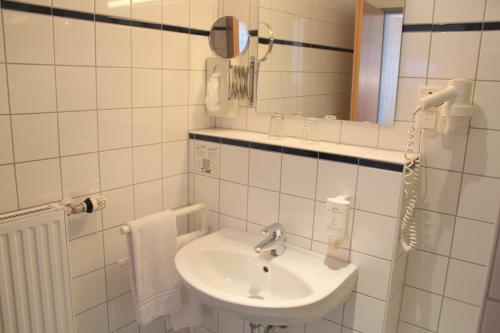 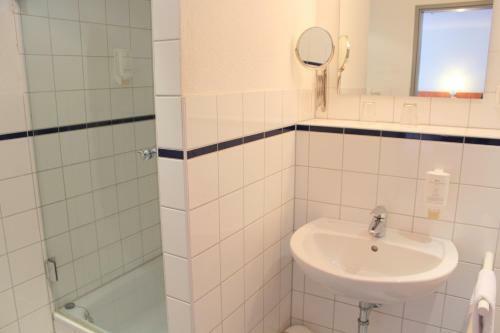 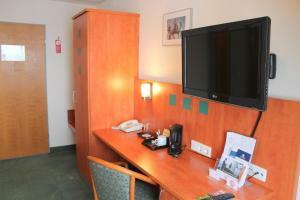 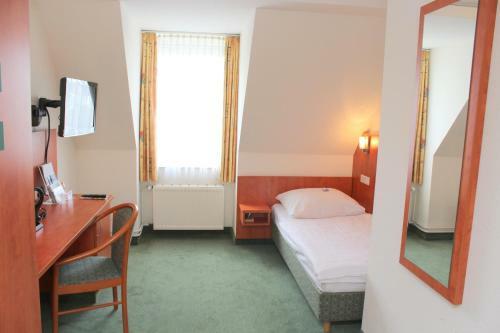 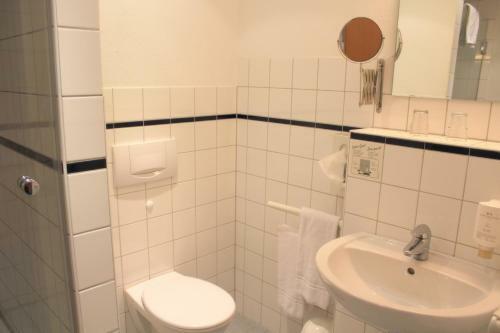 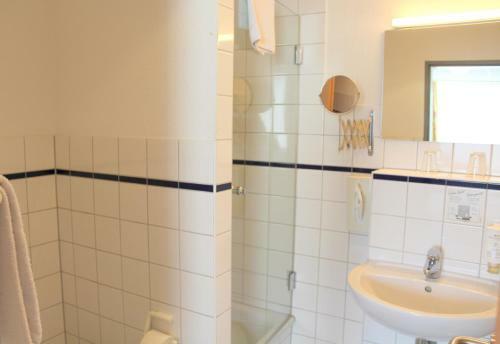 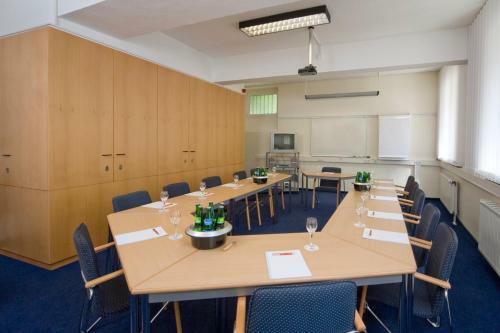 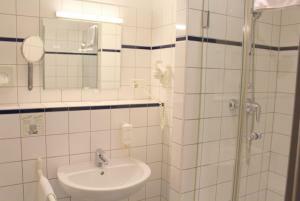 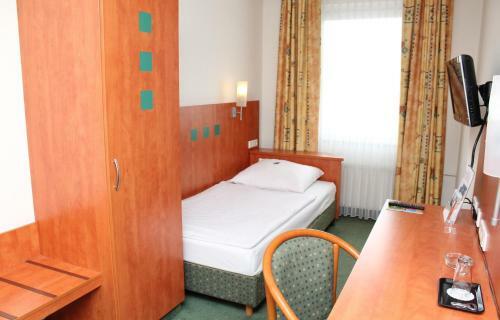 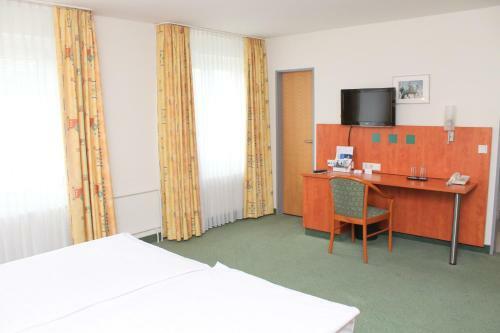 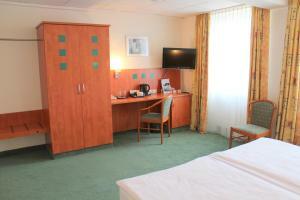 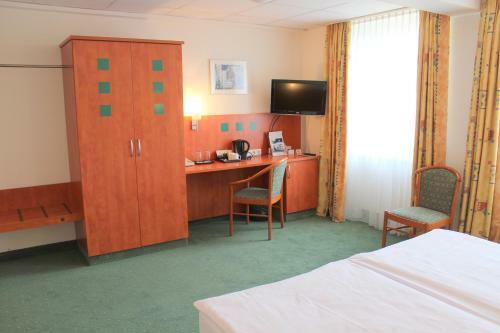 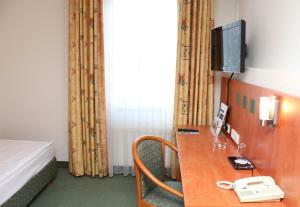 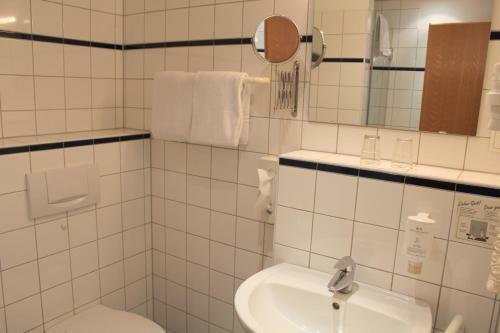 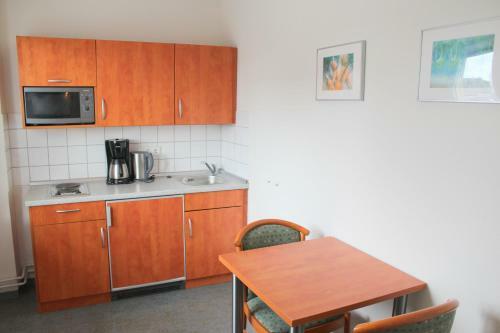 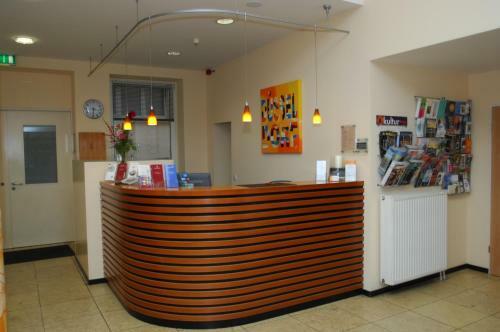 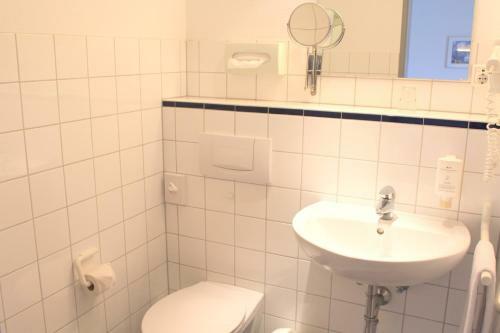 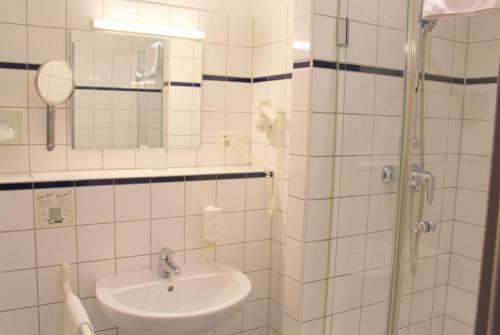 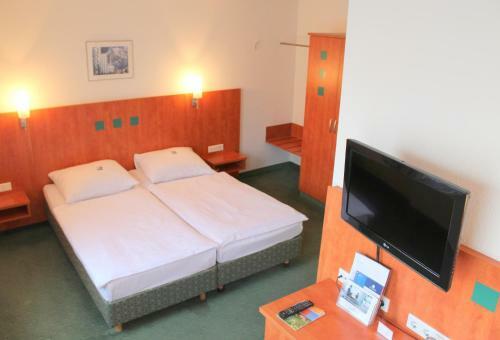 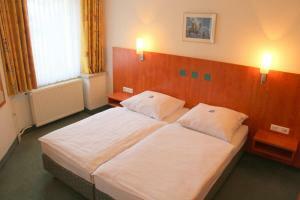 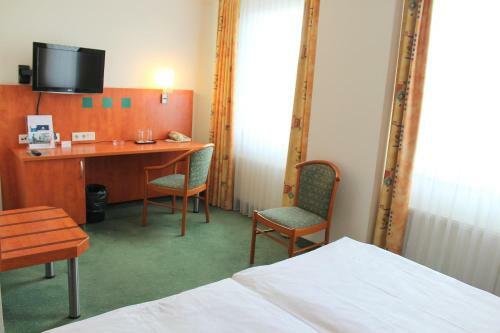 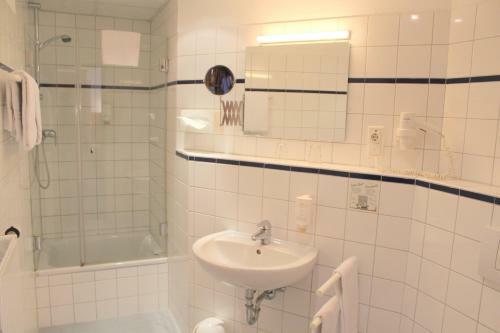 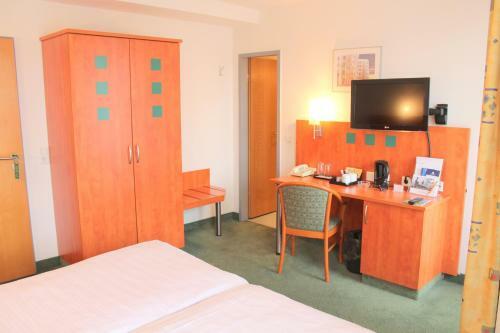 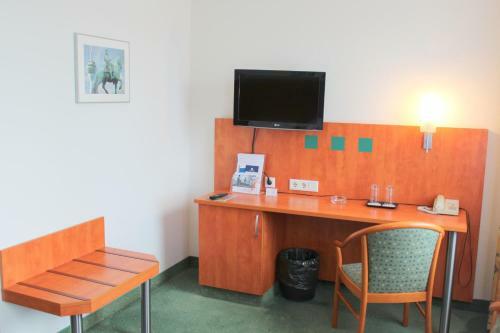 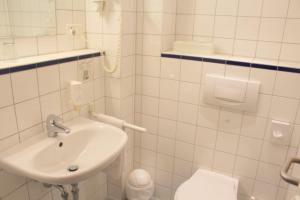 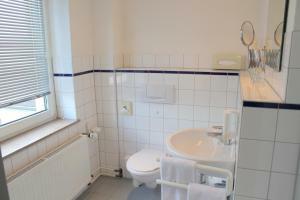 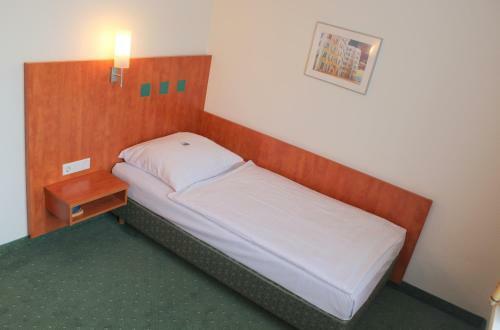 All rooms at the Stadthotel Düsseldorf have satellite TV channels and free Wi-Fi internet. Furthermore, each hotel floor is served by an elevator. 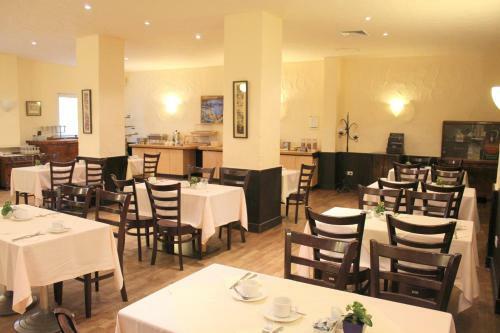 A breakfast buffet can be booked each morning. 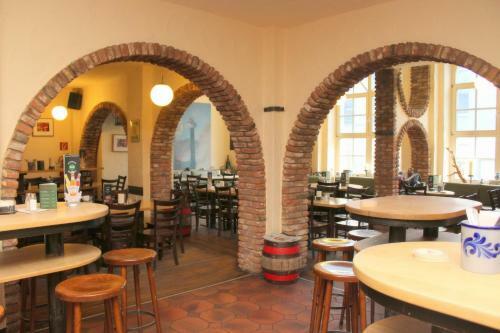 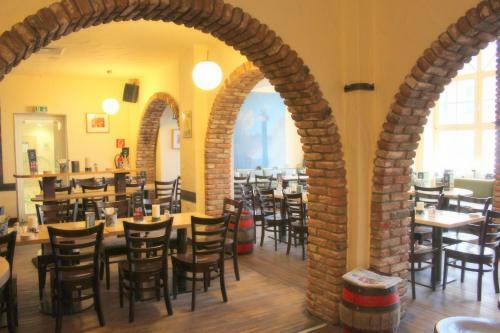 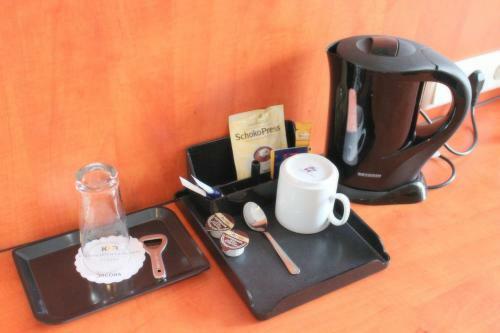 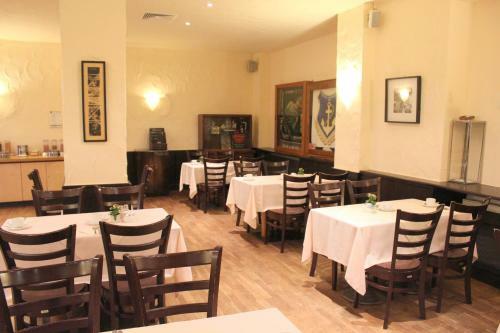 In the evenings, local food and a variety of drinks are available in the hotel's cosy Brauhaus restaurant. 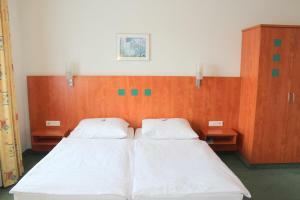 Guests are welcome to use the Stadthotel's 2 on-site bowling alleys. 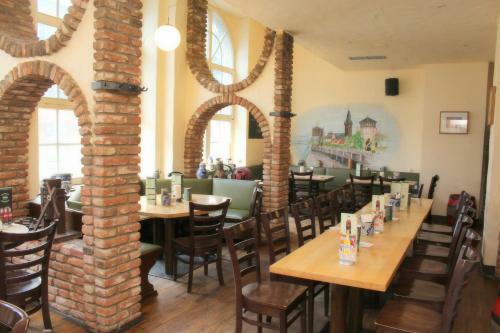 The shops and restaurants of Nordstraße are just a 5-minute walk away. 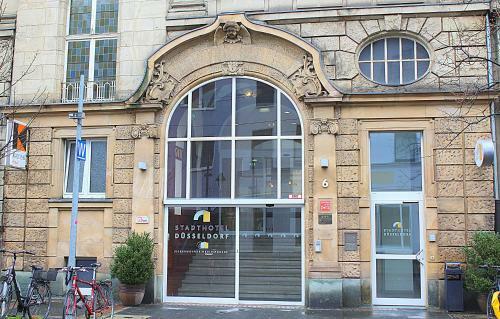 The Dreieck Tram Stop is located 100 metres away from the Stadthotel. 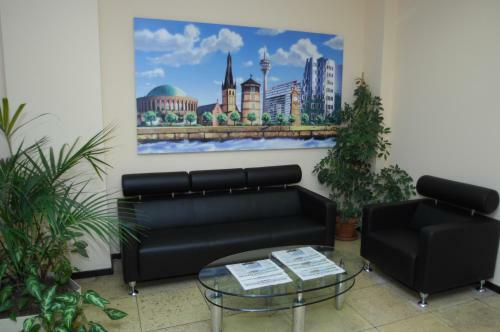 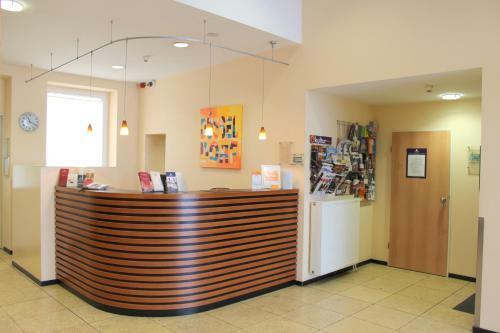 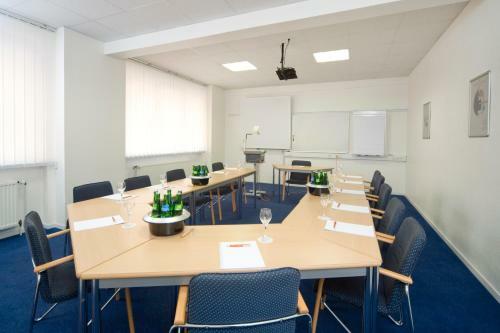 From here, guests can easily reach Düsseldorf Main Station and the Old Town within 10 minutes, and Düsseldorf Trade Fair in 20 minutes.